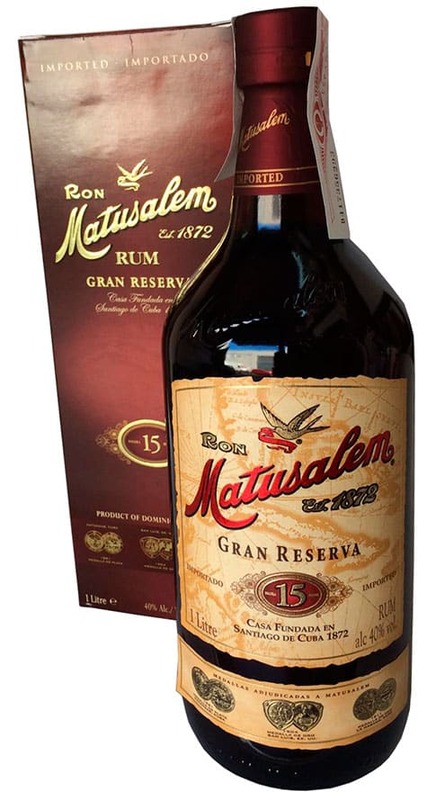 Known as the “Cognac of Rums,” Matusalem Gran Reserva is Solera aged for 15 years and can be enjoyed straight up or on the rocks. 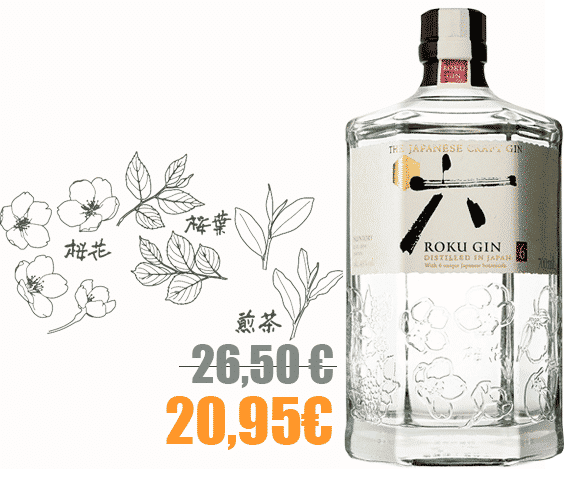 Two Spanish brothers, Benjamin and Eduardo Camp travelled from Spain to Europe to establish a distillery. 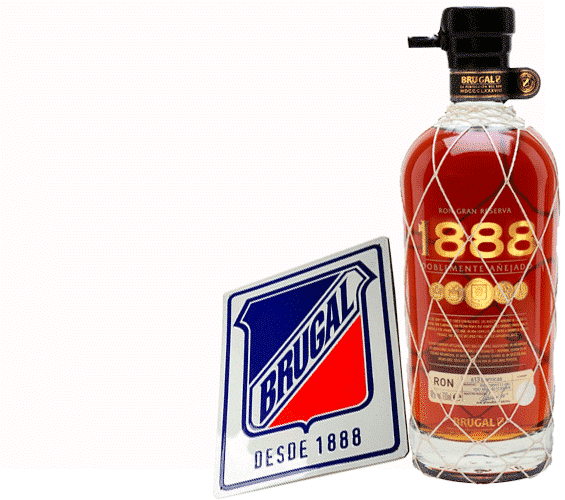 In 1872 the brothers, along with their partner Evaristo Álvarez, founded the brand Matusalem in Santiago, Cuba. 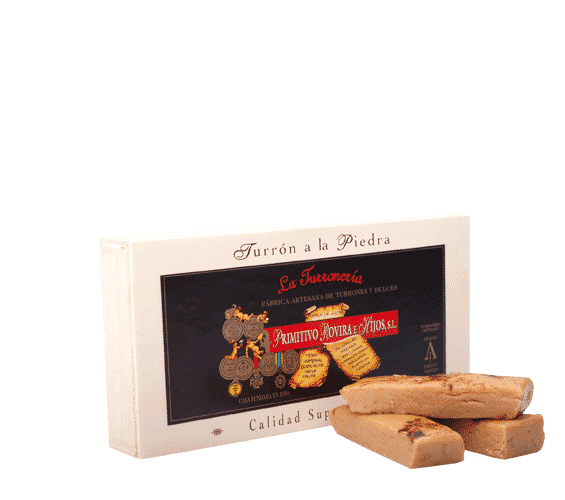 They combined their abilities and experiences in distilling and mixing with the process Solera, that was originally developed to produce wine, sherry, and brandy in Spain, to create a new and distinct rum. 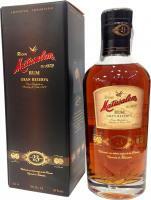 The name "Matusalem" refers to a specific aging process in which rum is subjected to in order to obtain unique flavours. 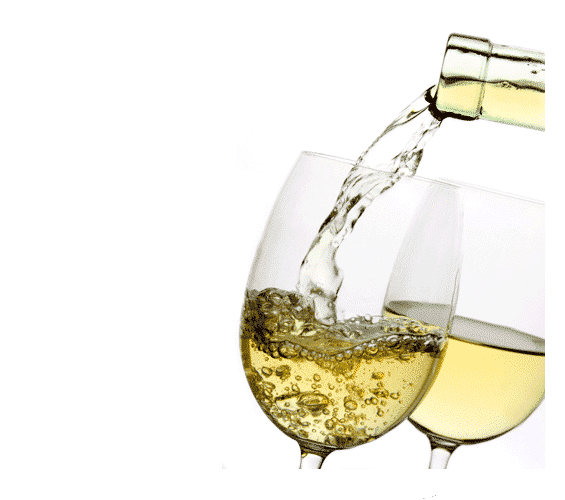 It comes from the Spanish proverb "This is older than Matusalem". Methuselah is the patriarch that according to the Old Testament lived for 969 years. 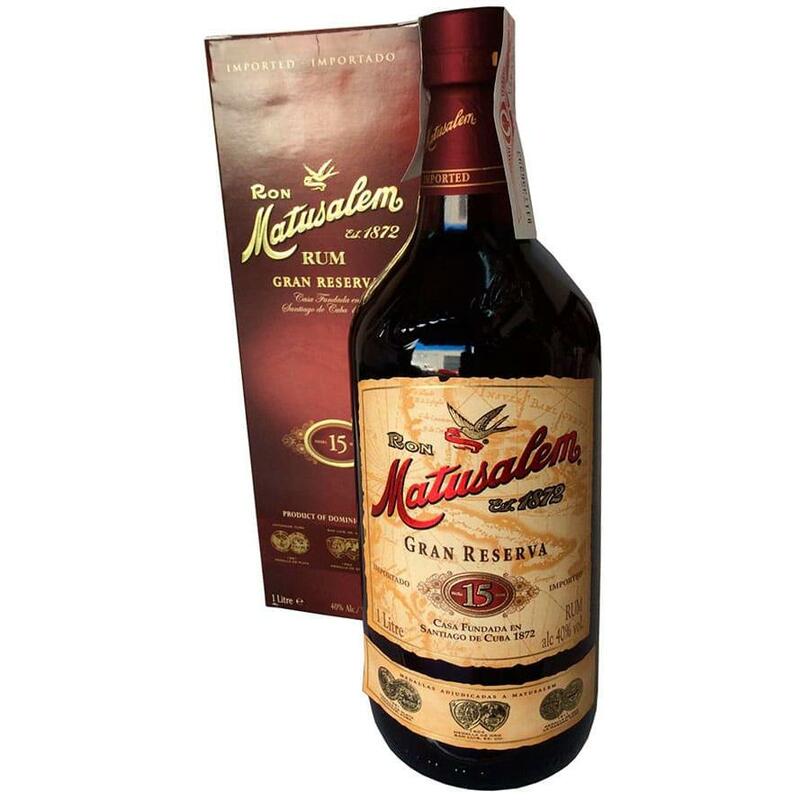 The most sought after rum brand, after the Cuba Golden Years was Matusalem. 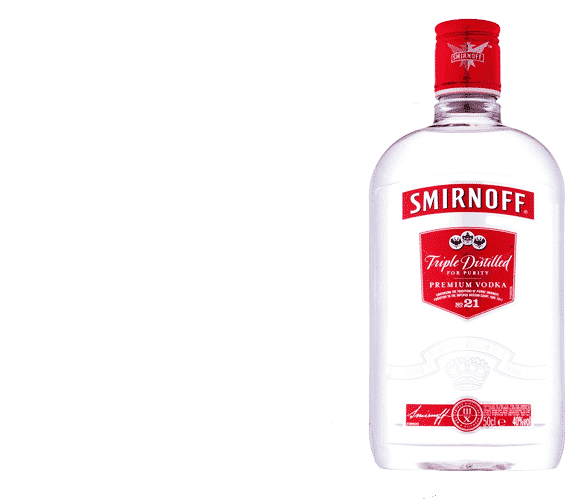 It was distilled for the first time in Santiago, Cuba according to a secret recipe brought from Spain. 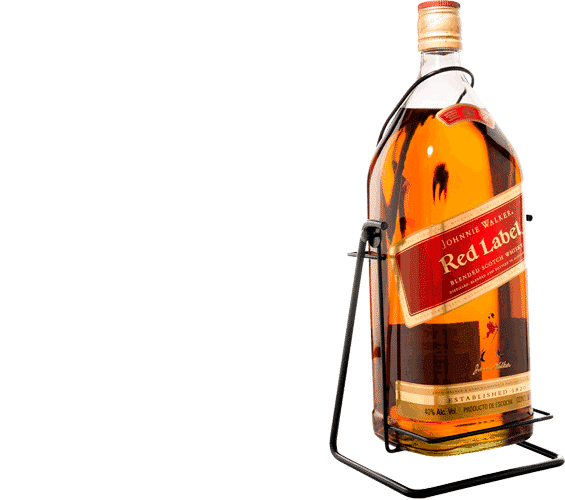 It quickly received the name "The Cognac of the Rums". Today, the Matusalem family uses its legendary Solera process in it rum production. 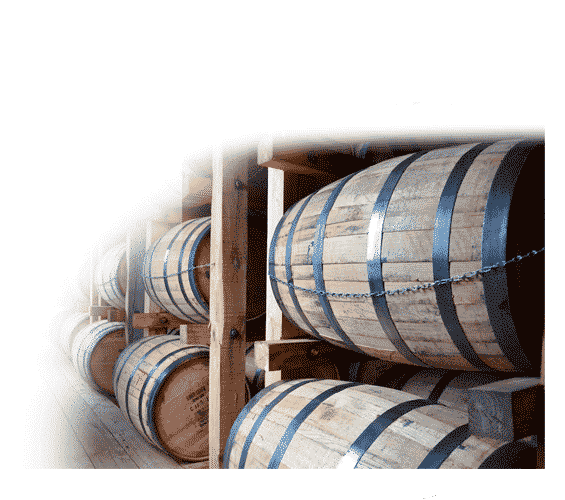 The rum is mixed by hand and aged in French oak barrels. The result of this process is Matusalem Gran Reserve, a distinctive rum of superior quality and smoothness. 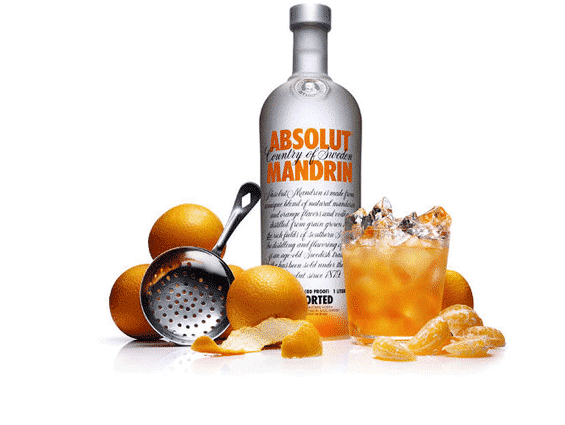 Today, Matusalem Rum is produced in the Dominican Republic, whose soils and climate create the highest quality sugar cane which is used in the family’s secret formula, under the watchful eyes of our master blenders. These master blenders are all descendants of the founders, and are faithfully committed to maintaining our centuries old technique of Solera blending. In the Solera blending process, various mature aged Caribbean rums are carefully blended with more exuberant rums to create exceptionally smooth, unique blends. 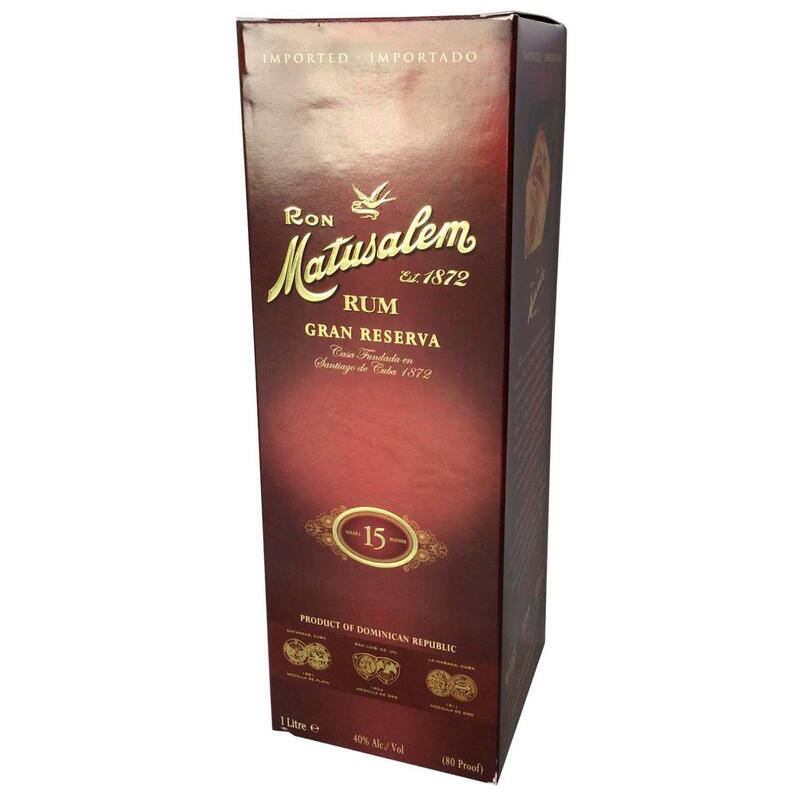 Known as the “Cognac of Rums,” Matusalem Gran Reserva is Solera aged for 15 years and can be enjoyed straight up or on the rocks. 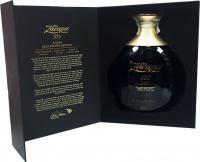 It is the perfect choice for those looking for exceptional quality and sophisticated taste in a super premium rum. 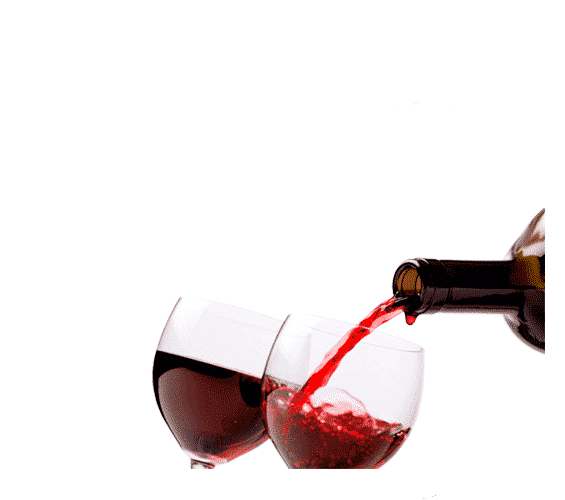 Gran Reserva is complex, yet velvety smooth, with an exceptional bouquet and flavor..